The US National Transportation Safety Board (NTSB) has recently determined that misassembled anti-torque pedals caused an accident to Airbus Helicopters (formerly Eurocopter) EC135P1 N911KB, during a post-maintenance check flight by Metro Aviation at Shreveport, Louisiana on 9 November 2013. The pilot attempted to regain control of the helicopter using the antitorque pedals, but they were ineffective. The pilot reduced engine power and performed an autorotation to the field. 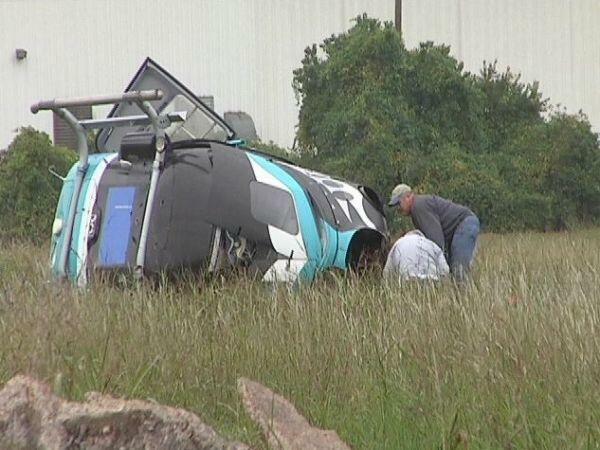 The helicopter landed hard and rolled on its right side. …found that the antitorque pedals had separated from the antitorque levers. The attachment hardware was not located in the wreckage or the surrounding area. Neither the antitorque pedals nor the lever attachment holes displayed elongation, which is consistent with the hardware bolts not being in place at the time of impact. 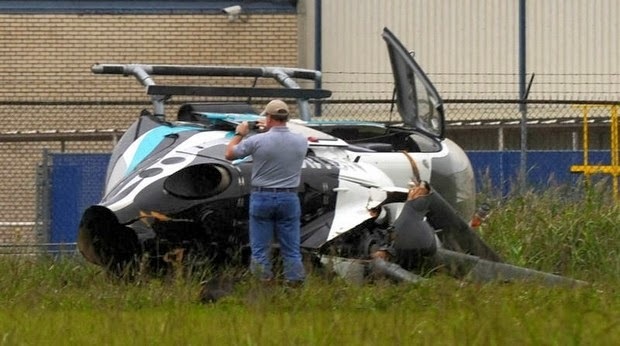 A review of the helicopter’s log book found an entry dated October 31, 2013, that a mechanic performed the action “disassemble, inspect, and reassemble tail rotor pedals”. According to a statement provided by the company’s director of maintenance, after the accident a search of the area maintenance area was conducted. Near the area where the helicopter was previously repaired, a small parts bag was found tied to the tail rotor control cable that had been replaced. Inside of the bag were bolts similar to the bolts used to secure the anti-torque pedals. The scope of work had originally been slated for a four to six week work schedule, but demand by the using customer dictated that the scope of work be shortened to the minimum time needed to complete only the inspections and any repair as needed to ensure airworthiness of the aircraft. They (the using customer) had requested that this work be completed in 5 days or sooner if possible. I explained this was not possible due to personnel availability, and depth of inspection requirement. 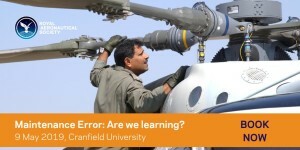 …created a situation where repair station personnel were bouncing back and forth between aircraft undergoing other maintenance activities [and] helping those personnel who were working on this aircraft. This was not ideal and made job continuity difficult. I did observe one of the…technicians with the pilot pedal shaft assemblies in his hands shortly after removal performing the required inspection. I quizzed him to ensure he understood the inspection requirement on the pilot pedal shaft and support. He gave me enough information to make me believe he did In fact understand the inspection requirements. The NTSB do not unfortunately appear to have interviewed the technician, reducing the learning opportunity available. 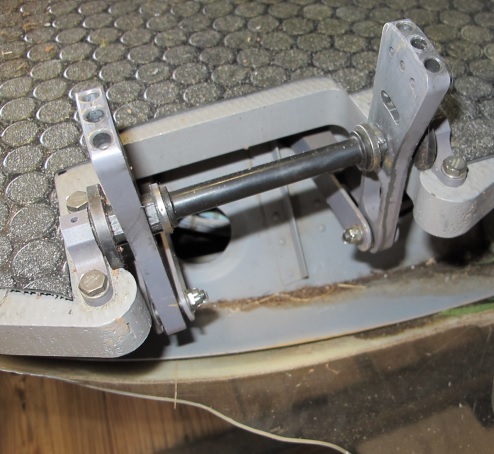 The mechanic’s improper installation of the antitorque pedals, which resulted in an in-flight loss of helicopter control. Although it appears the DoM actually had chance to query the technician’s understanding of the task while it was in progress, knowledge and experience do not vaccinate against the possibility of a slip or lapse during a task. The concept of a failure to learn has been raised in relation to BP after the 2005 Texas City refinery explosion, prior to the 2010 Macondo / Deepwater Horizon disaster. It is also the subject of a book of the same title by Australian National University Emeritus Professor Andrew Hopkins and our own article on a Dutch refinery explosion (Shell Moerdijk Explosion: “Failure to Learn”). …one hallmark of a resilient organisation is that it is prepared not only for its own failures those of which it can learn from others – the more resilient it is, the ‘bigger’ are the lessons it has learnt from others. This is also not the first accident were bagged components were found after the accident or serious incident. In the case of British Airways Boeing 777 G-YMME in 2004, fasteners and an uninstalled panel were found tie-wrapped to structure. Nor is it the first case were missing components were found on racks in a base maintenance facility, as demonstrated by missing access panels in another BA serious incident, involving B757 G-CPER in 2003. 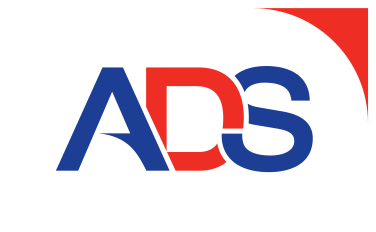 UPDATE 24 June 2018: B1900D Emergency Landing: Maintenance Standards & Practices The TSB report posses many questions on the management and oversight of aircraft maintenance, competency and maintenance standards & practices after this serious incident. 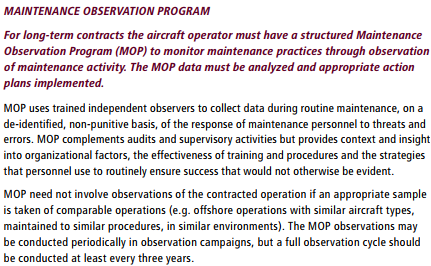 We look at opportunities for forward thinking MROs to improve their maintenance standards and practices. Aerossurance also is delighted to be sponsoring an RAeS HFG:E conference at Cranfield University on 9 May 2017, on the topic of Staying Alert: Managing Fatigue in Maintenance. This event will feature presentations and interactive workshop sessions.